Take WooCommerce Store to the Next Level! Build custom landing pages and sell more with Ultimate Addons for Beaver Builder. Woo modules of the Ultimate Addons for Beaver Builder. Build 100% custom landing pages for your store with the power of Beaver Builder. No more struggle with WooCommerce shortcodes. Just drag-drop, point & click! No need to purchase multiple Beaver addons. You get all modules in one package! Countless settings give you full flexibility to customize all you display on store. With the Woo Products module you can pile up your products in a grid layout with or without pagination. This layout gives you easy, friendly and flexible customizations to manage columns, etc. You can also use the query builder to sort and filter products. 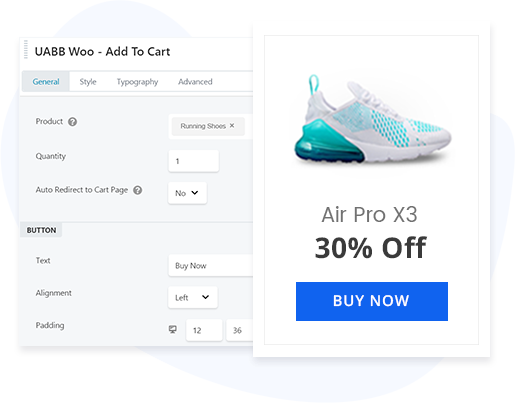 The Woo Add to Cart is an actionable button that adds the product directly into the cart. With various settings and customization options, you can beautify this button, add effects and change the pre-defined quantity of products to be added to the cart. The Woo Products module of UABB allows you to display a Product Slider by selecting the Carousel layout. 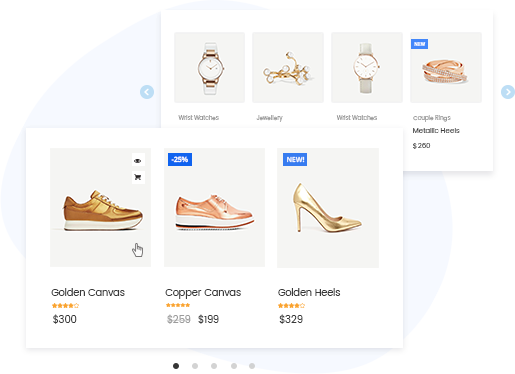 Like the Grid Layout, the Product Carousel too allows you to customize everything, add filters and sort products as required. Give your buyers a better view of the product categories you offer. You can display your categories in a grid or carousel layout with all necessary information. This can later help users select the one they are interested in and scan through the products therein. Display your products in a trendy grid layout and customize it with options like number of products in a column, pagination, etc. 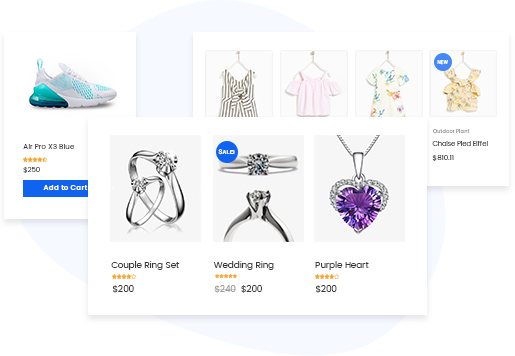 Display your products within a carousel, add sales and featured flashes with all required information and amazing hover effects. Use the quick view option that allows users to take a closer look at the product within a lightbox rather than opening a new page. 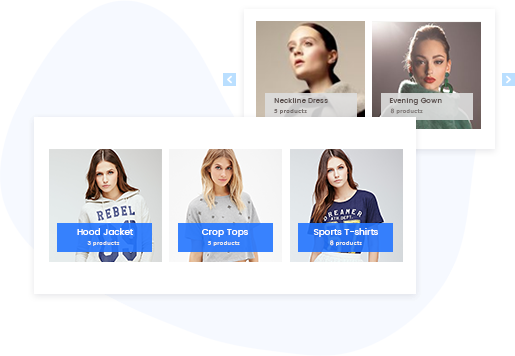 Add a trendy and good looking add to cart button that adds a product directly into the cart when a buyer clicks on it. Pre-define a quantity of products you wish to sell within a package. You can add multiple numbers as a part of a sale or discounts. Make use of filters to improve the overall user experience and allow buyers to reach to their desired product and purchase soon. Use the custom query builder that allows you to add filters and order your products to improve user experience and boost sales. Customize and implement different designs within the module with several customization options available with a few clicks. Add trendy and attractive sales as well as featured flashes to promote products and increase the conversion rates. convert higher, and bring in more revenue.